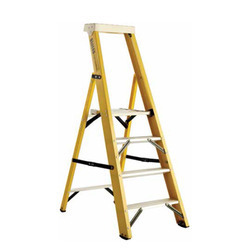 Our range of products include frp ladders. Introducing, for the first time in India, Sintex FRP Ladders that can be used for a variety of applications in domestic as well as industrial use. Manufactured as per international OSHA specifications, Sintex FRP Ladders are an optimum combination of safety, elegance and economy. Looking for FRP Ladders ?